When Patanjali’s Kimbho app came to Google Play Store, it made some headlines on the Internet, newspapers, TVs, etc. It had 1.5 lakh downloads in just 3 hours. Kimbho app was designed for socializing, messaging and sharing videos, images, etc., same as what the WhatsApp and Facebook app do. However, due to some security issues, they removed the app from the Play Store. 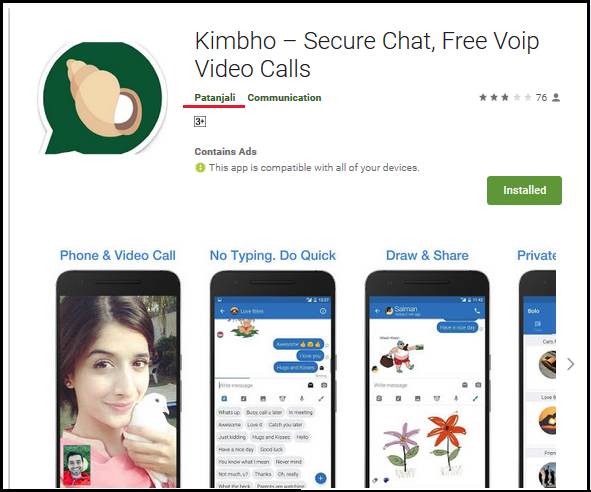 Although the original Kimbho app was removed, it left a scope for cyber criminals to publish a fake and malicious version of the app on Google Play Store. Quick Heal Security Labs has spotted a malware that exactly looks like the Kimbho app. 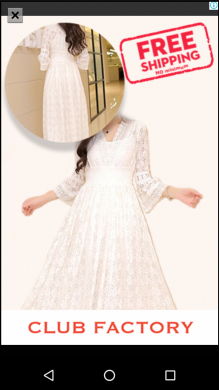 It attacks users by hiding and showing ads after certain intervals of time. 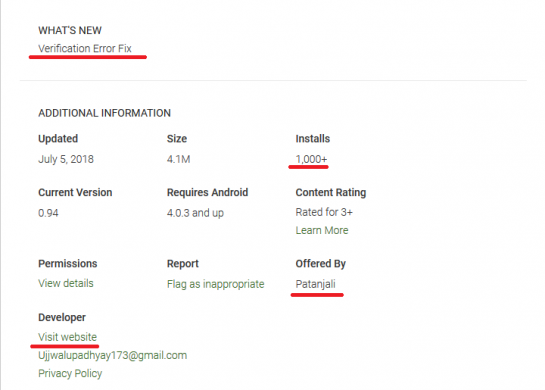 This malware was downloaded from Google Play Store for more than 1000 times before it was removed. Is it fake or genuine? 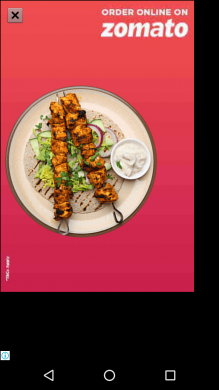 The developer‘s name and website mentioned in the additional information part on Google Play makes the app look like it is the genuine app from Patanjali. We analyzed the digital certificates of the genuine and the fake apps and found that they are not the same. In the original Kimbho app, there was a verification error while opening a user account because the server was down. Here, it has been updated as that Verification Error Fix. 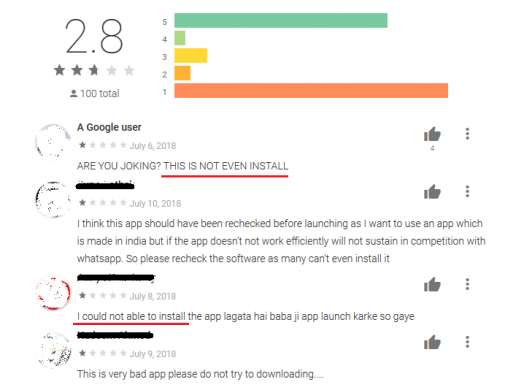 After analysis, we got to know that whatever updated on Google Play is contradicting with our analysis. 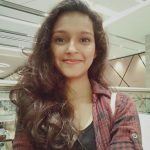 Here are some user reviews which are also contradicting with the information given on Google Play. On installation, it displays the icon of Kimbho app. When a user clicks on it, it hides and runs ad services in the background. This makes it difficult for the user to know if or not the app has been installed. Fig 4. After it hides, it uses the icon of Google Play Store. 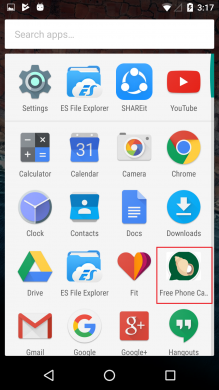 After hiding the malware uses the logo and name of Google Play Store to confuse the user. 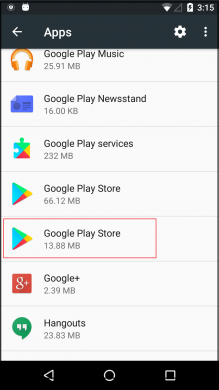 The fake Play Store can be uninstalled as it is not an inbuilt app. Thereafter, it starts showing ads after a timespan of 10-15 minutes. These are unwanted ads, shown in between other applications interfering with the user‘s activity. 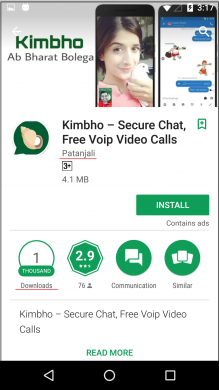 This malicious app only takes advantage of the popularity of Kimbho app to earn money by displaying ads. Previous postA new ransom-miner malware campaign emerging in wild!